Oh my! 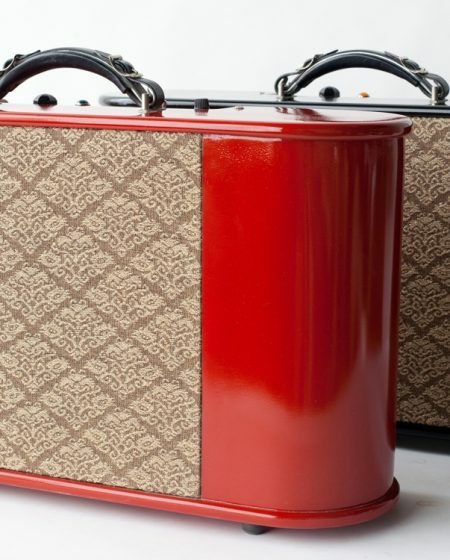 This amp has been running in the Specimen repair shop for almost twenty five years. It’s been used at many, many shows and been generally abused in every way imaginable. I think I may have changed the tubes at some point. I am pretty sure I changed the power tubes. This amp is living proof that infrastructural integrity and a sensible topology, without too much trickery in the signal path, is a recipe for longevity. 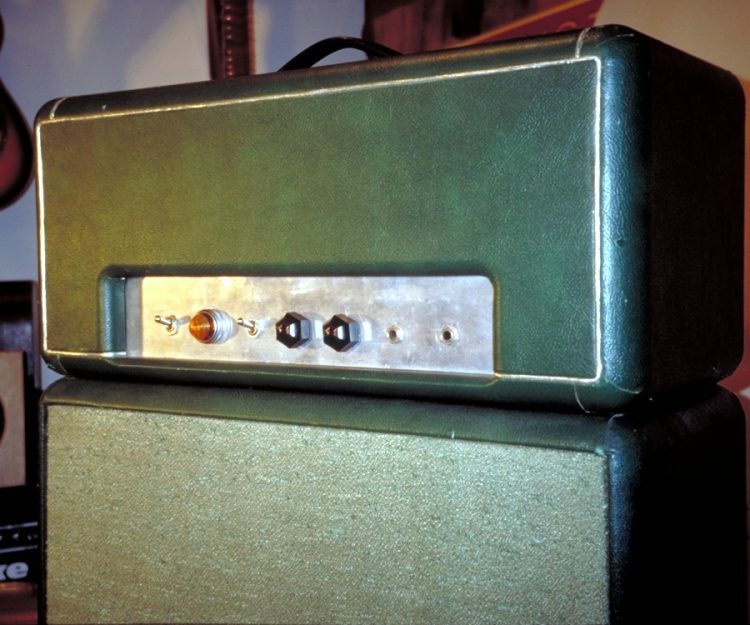 When I started building amps in the early nineties, there were no reliable rectifier tubes being produced. In fact, the only 12AX7 tubes being produced were almost as bad come to think of it! Eventually, things improved with good rectifiers still trailing a bit, but getting better. 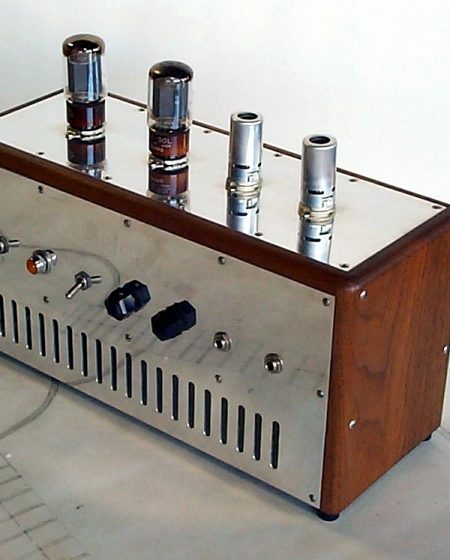 At any rate it was hard to rationalize designing with a rectifier tube back then. 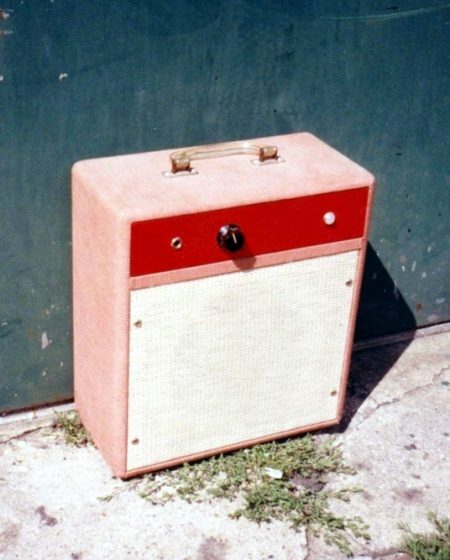 I have always liked the Bassman head with no rectifier tube. This means silicon diodes as rectifiers. It’s not a sin, it’s just not a tube. Again, it was the best option at the time. I also liked the simplicity and harmonic squish of cathode bias when bypassed a little too much for textbook linearity. 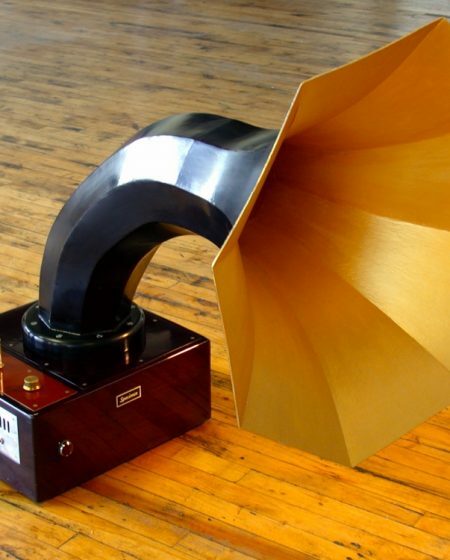 It results in an amp with surprising staying power for something that sounded like it was about to explode. Really. 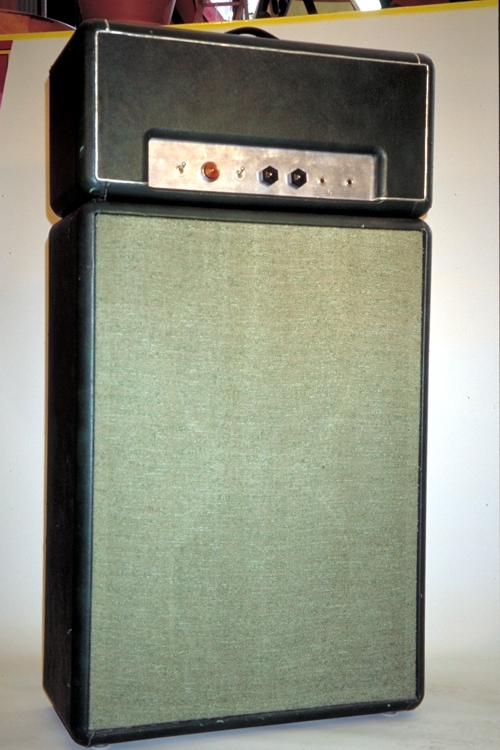 The Green 50-watt amp mixed the old with the new and yielded undiscovered sound and unprecedented ruggedness of design. This was my first foray into upholstering, contact cement and vinyl covering. My fingers bled for days. The results were nice, but I will never go there again.